We are very pleased to announce today that we have opened a new physiotherapy clinic in Darlington! We will be bringing our signature combination of expert treatment, top quality patient care, and dedicated support to Darlington as of Monday the 17th of October 2016. This will be our 6th clinic in the North East and continues our committment to bringing Sano’s level of quality and service to this beautiful part of the country. 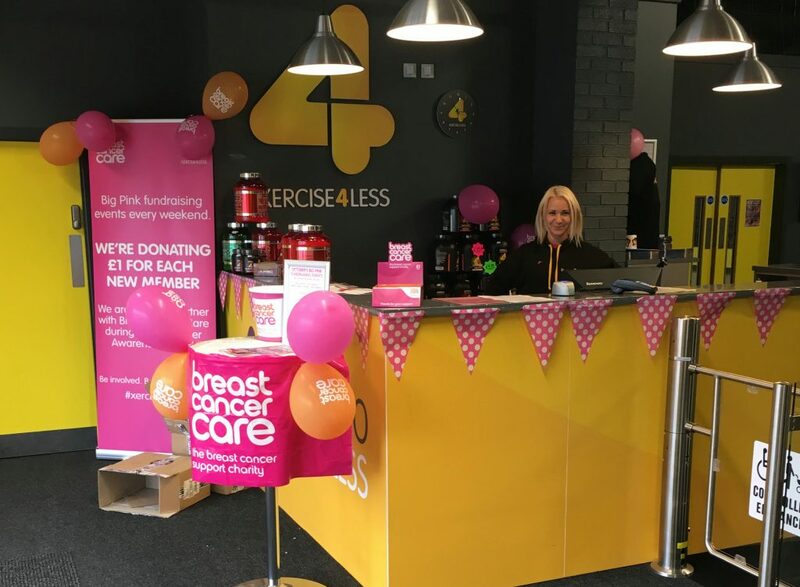 As you can see this also marks our 4th clinic operating from within an Xercise4Less Gym. A relationship that we are very happy with as it allows our patients to have access to their excellent facilities and places our clinics in brand new, purpose built premises. The Darlington site was only built in 2016 and opened it’s doors to the public in July of this year. Disabled access is excellent with great parking and routing to our ground floor room. If you live locally and wish to be assessed either as a private patient or using many recognised health insurance providers (such as BUPA, AXA, AVIVA, Nuffield, and others) then the clinic is open to you and expert treatment is only a phone call away. Please call our dedicated admin and booking team on our local rate number 03300 41 46 70 or email admin@sanophysiotherapy.com.